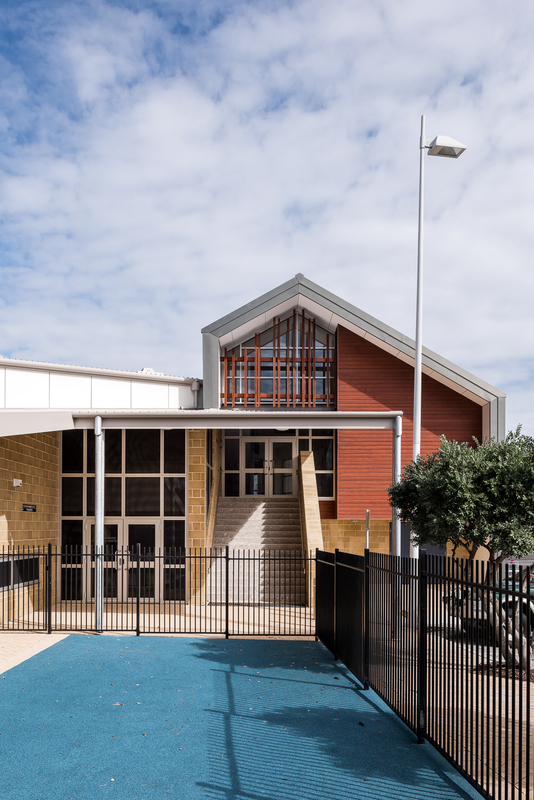 Quinns Mindarie Community Centre is an additional new building to an existing facility. 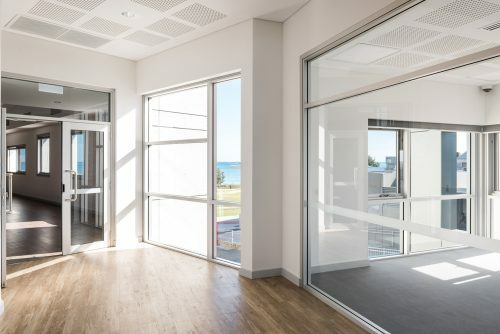 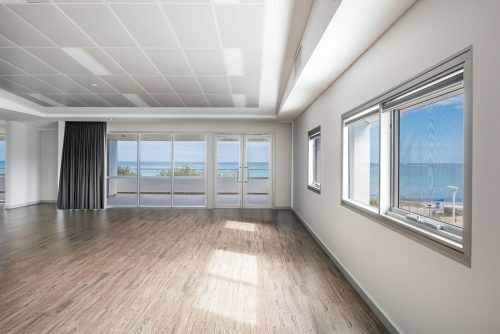 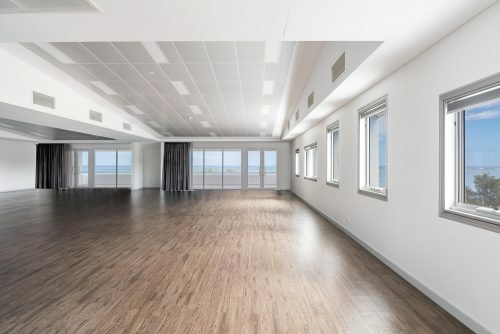 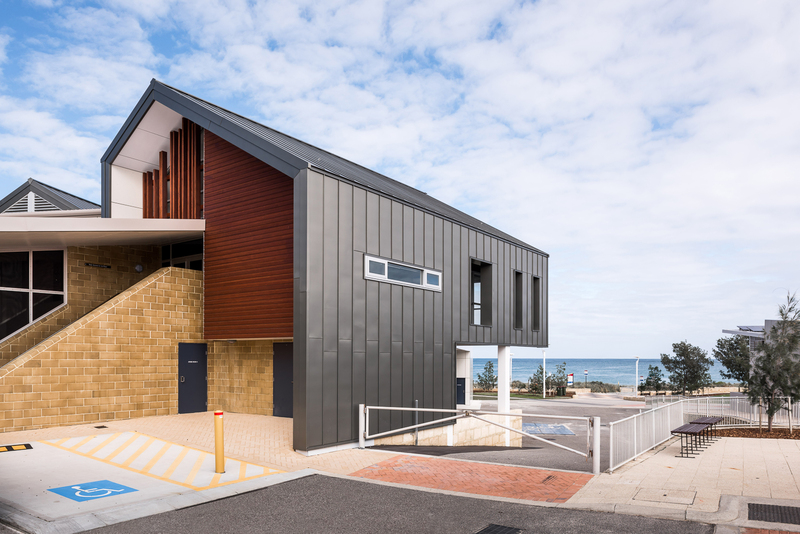 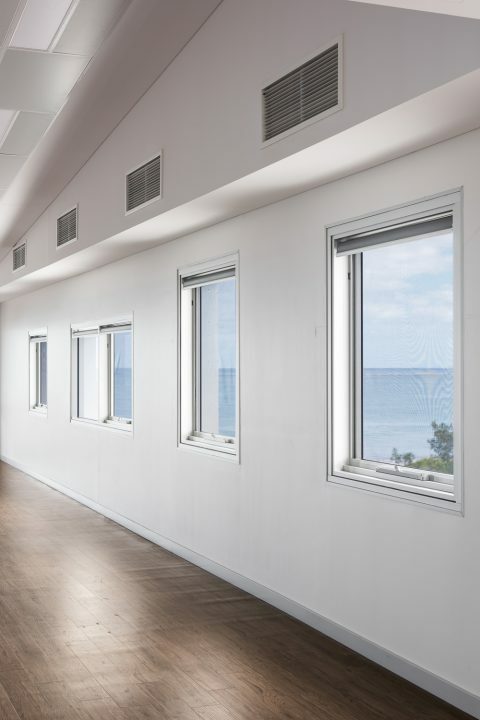 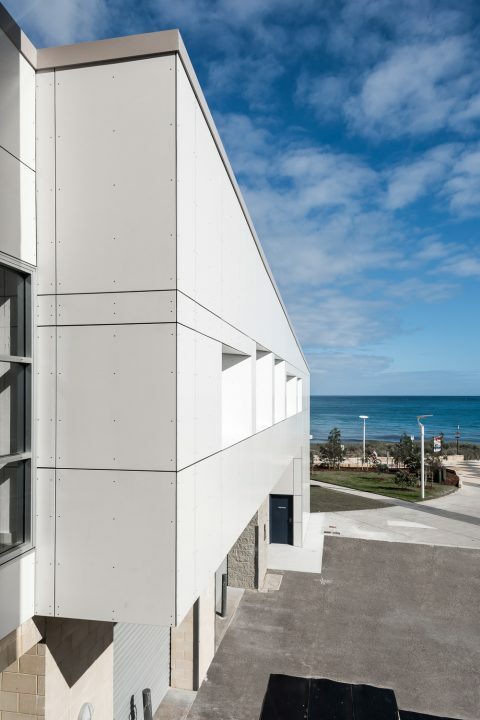 The new building delivers a multipurpose community centre above and adjoining the existing lower level building for the Quinns Mindarie Surf Life Saving Club (QMSLC). 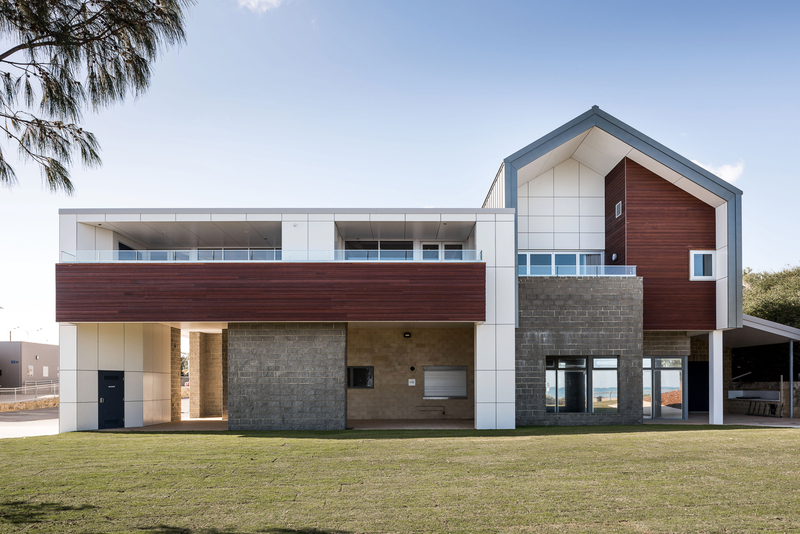 Referencing the ‘beach shack’ neighborhood character which is evident in the Quinns Mindarie area, the two pitched roof forms of the building extension create a focal point and identity for both the QMSLC and the local community. Given the severe coastal location of the Community Centre with functional facilities needed for community activities. The new building is environmentally sustainable and easy to manage facility which shaped SITE’s design response. 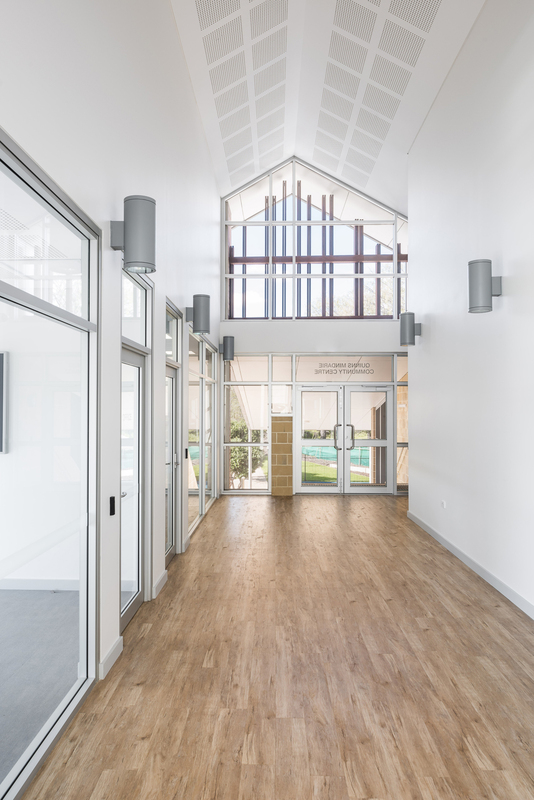 The multi-use centre will accommodate the social needs of Quinns Mindarie, QMSLC and its surrounding catchment areas. The integration of the new building facilities through staging the construction reduced the disruption to QMSLC. 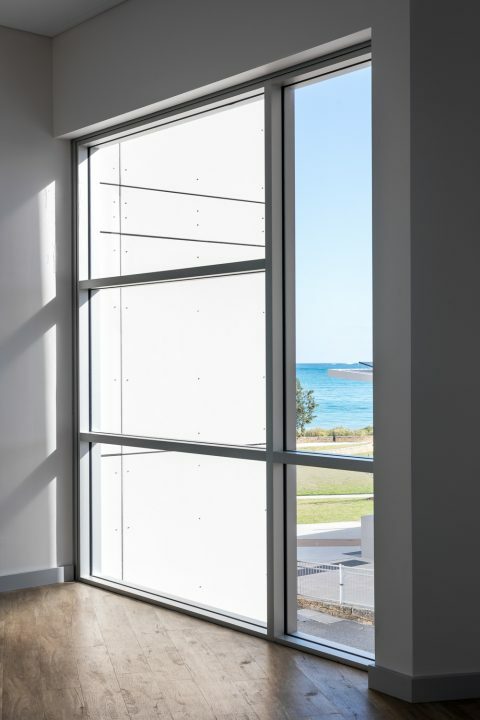 the configuration and orientation of the building form along with the internal areas utilise the current site conditions along with passive solar design principles. 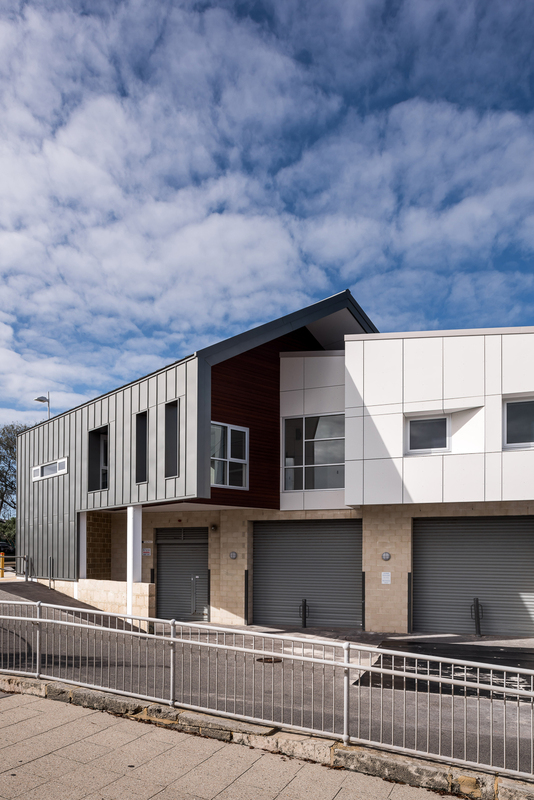 The design accommodated for multiple tenants and community groups. 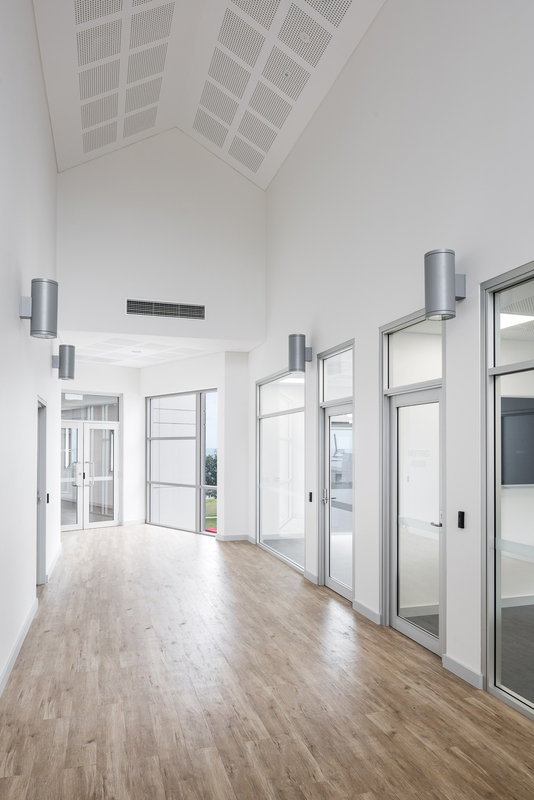 The internal planning of the areas limit excessive circulation space whilst encouraging incidental gathering with breakout spaces within the building plan. 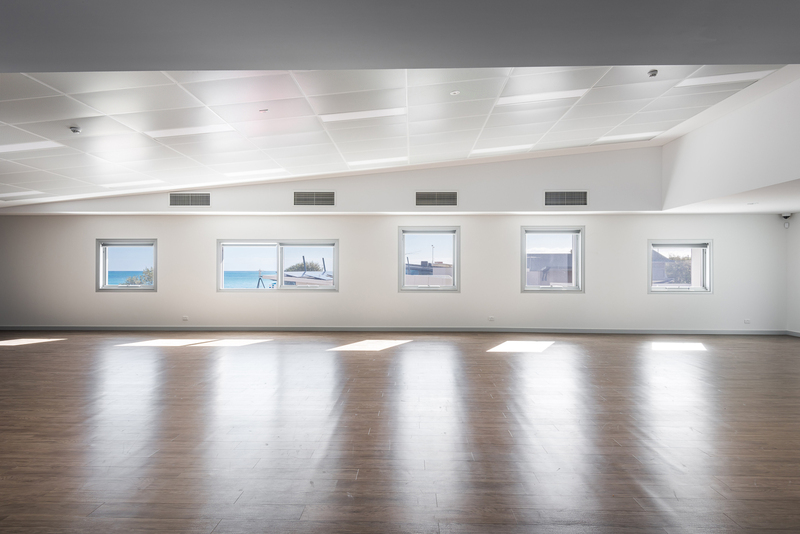 The internal spaces provide flexibility to the needs of the community, user groups and QMSLC. The design of the balcony terraces facing west of the building take full advantage of he unique coastal location and views of the Indian Ocean. 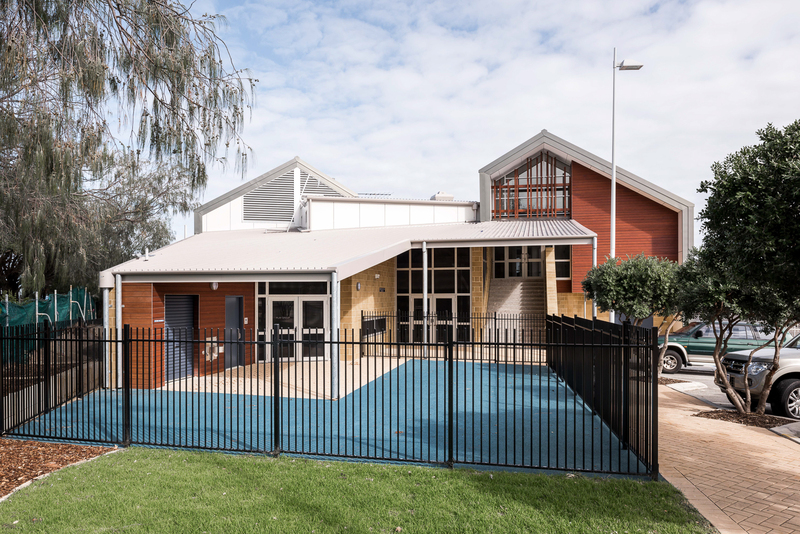 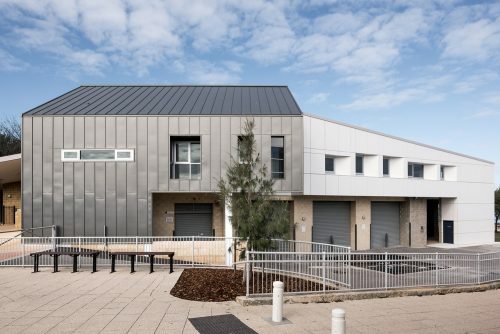 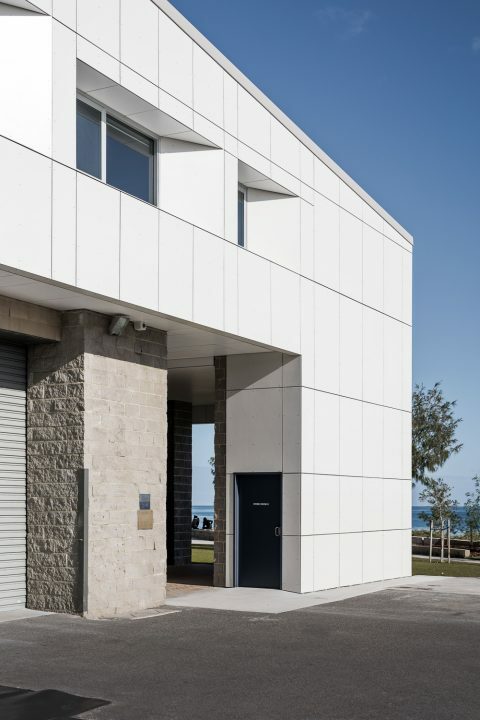 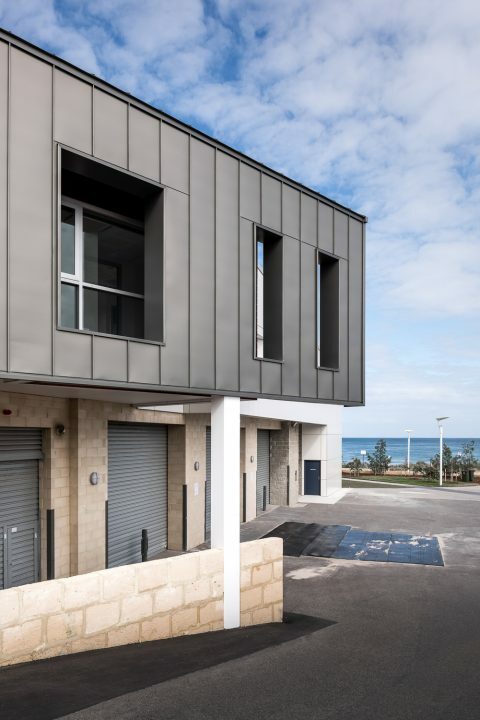 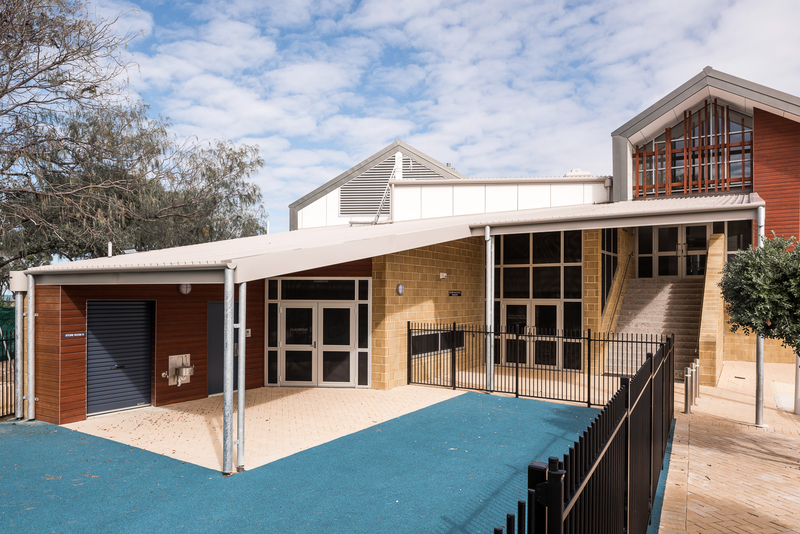 Durable and hard wearing materials selection addresses the coastal location and conditions of Quinns Mindarie Community Centre. 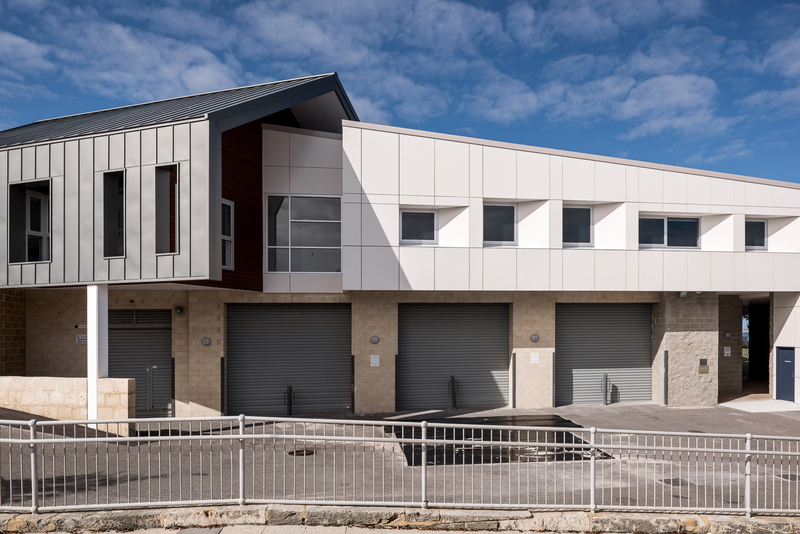 The materials used minimise ongoing and recurring building maintenance and repairs whilst exposed to a highly corrosive environment. 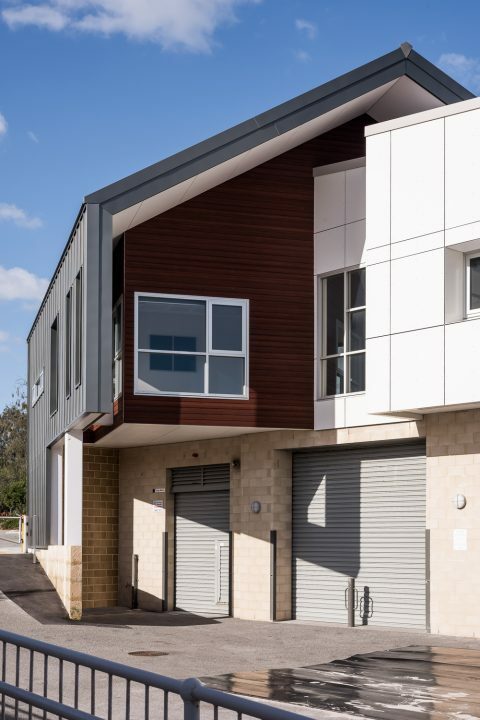 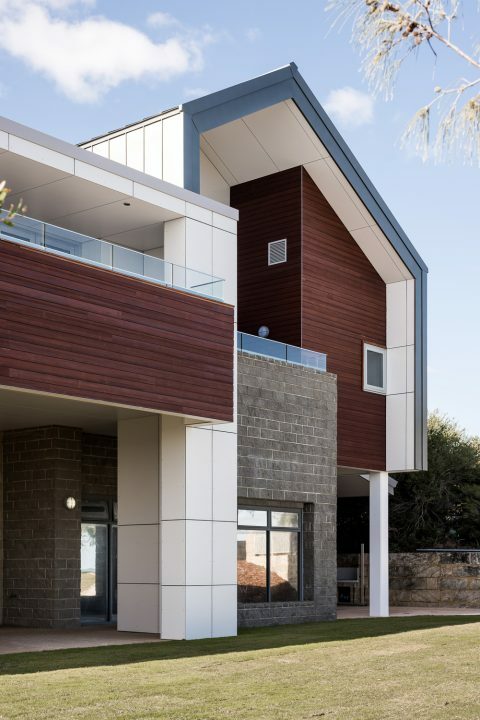 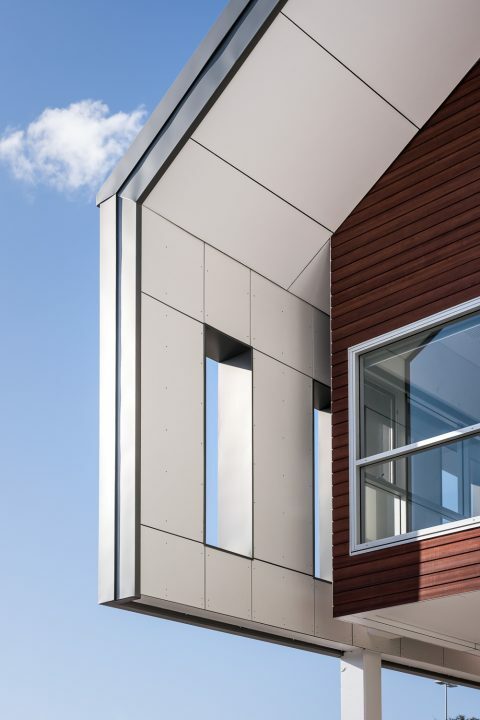 The use of pre finished aluminum pressed panels and colorbond steel to the roof and walls combine with lightweight composite panels and pre finished timber cladding to the exterior of the new build require minimal maintenance thus future proofing the building. 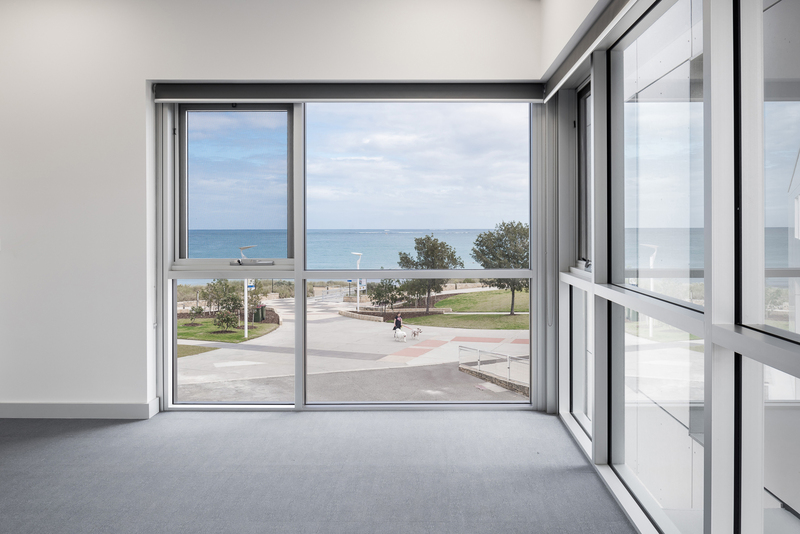 The internal material selections have followed a neutral scheme fitting with its coastal surrounds with accents of blue. Previsions have been made within noise sensitive areas suppresses noise during community events for the comfort of the surrounding residents. 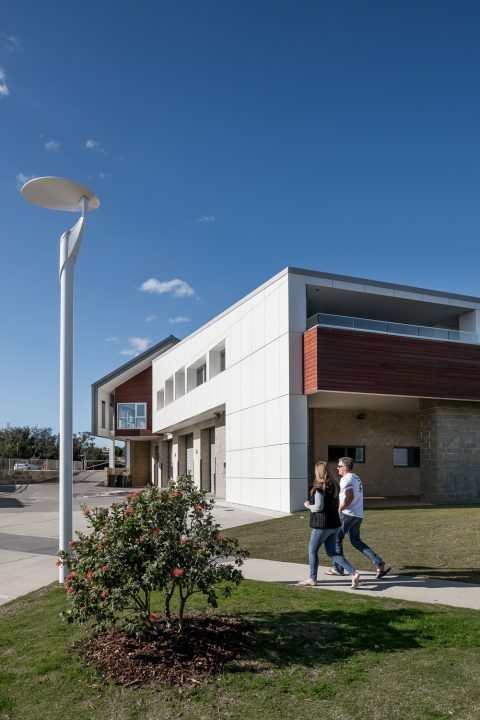 The Quinns Mindarie Community Centre’s new extension meets the needs and requirements for the City of Wanneroo, QMSLC and the local community of Quinns Mindarie.